Monday, 12/24 from 9am-12pm and Closed on Tuesday, 12/25. 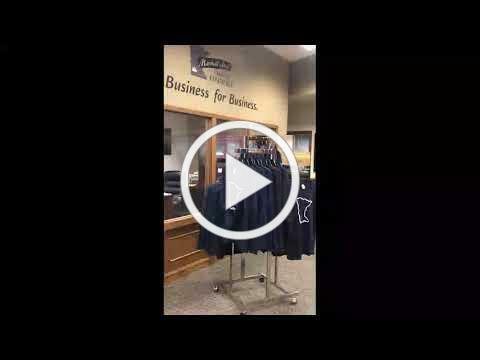 Chamber GIFT CHECKS can be spent at any of our Chamber member businesses. They come in $5, $10, $25, and $50 increments. Call ahead and we can get them ready for you to pick up! (507) 532-4484. Hope Harbor is excited to announce a new monthly series beginning January 3, 2019 aimed at building strong families in our community! The Lifeboat Series, sponsored by Hope Harbor, is an hour long session from 6:30-7:30 pm the first Thursday of each month at the Marshall Middle School. There is no cost for attendance. Call Cam Bailey at 537-6767 for information. All Leagues start the week of January 20th and run through mid-March. Thanks to our Entrepreneur panel presenters at the December Young Professionals luncheon ! Was fun to hear your perspectives on starting and owning a business! Let's Connect is held every other month at AmericInn. This networking event that gives you a chance to show off your company with your one minute verbal commercial while enjoying a light breakfast and learning about other local businesses.